Fans’ favorite afro-pop singer, Mayorkun has revealed his reverence for the alleged rival of his label boss, Wizkid in a recent interview with Hip TV. The Mama crooner made it clear that he is a fan of Wizkid and would be looking to work with the StarBoy, contrary to the widely held belief that as a DMW signed artiste, he should hold a feeling of resentment towards the Star Boy. The revelation of the DMW artiste is coming at a time when observers have started to believe that a deep-seated beef exists between members of the two labels, as an extension of the bad blood between their label heads. 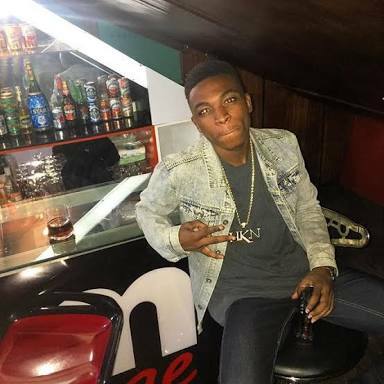 Mayorkun’s comment has been met with applause by fans who have been commending the singer’s good nature and thoughtfulness.